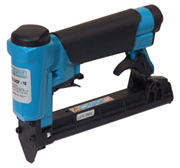 Since 1906 Porter-Cable continues a tradition of producing innovative, high quality, professional power tools, equipment and accessories. That tradition of operational excellence continues today as a global manufacturer of a wide range of products with world-class performance, durability and reliability. 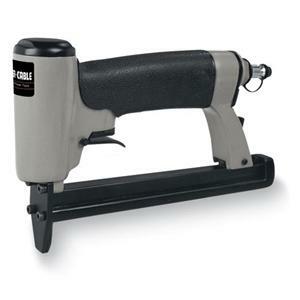 Stapler, 1/4" air fitting with dust cover, Oil, Operating manual.